With my new camera (got it today) I took some pictures at the lake in Sipplingen and Meersburg. 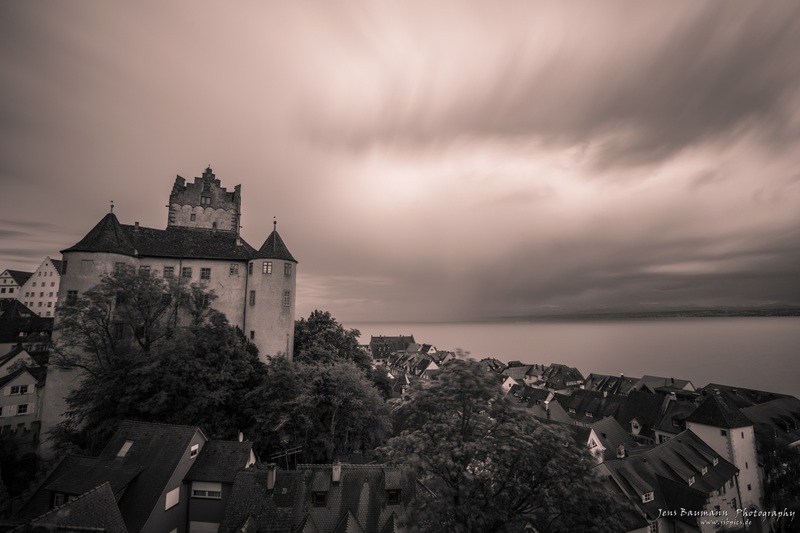 Weather was not great so I choose a 10-stop Filter for long exposures and B/W pictures. Here is what came out. 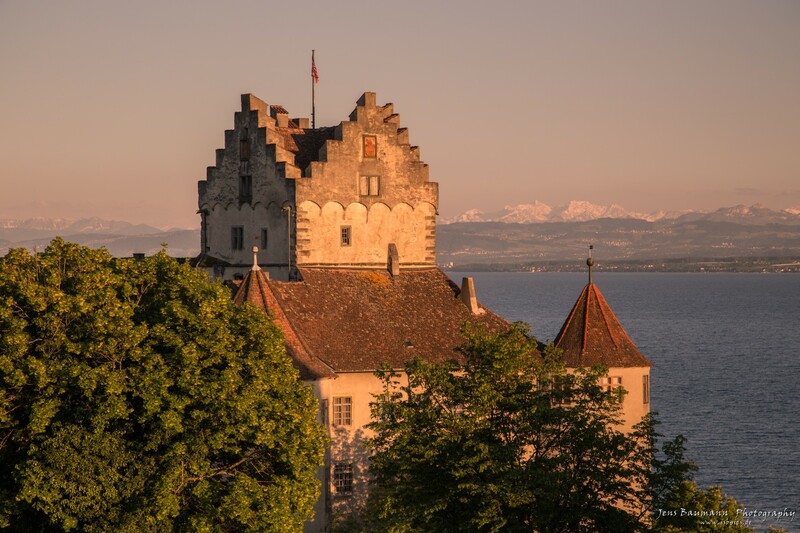 One picture is in color with a rainbow above the Meersburg castle.